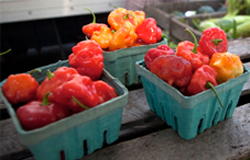 interest has escalated in what urban planner Kevin Morgan has called “the public plate” as a lever for improvement of public health.1 Others have noted that the sourcing of food for the public plate can support local and regional agriculture and food producers and provide stable employment for the growing population of under and unemployed New Yorkers. At the same time, environmentalists have raised concerns about the handling of waste from municipal agencies in general and from meals in particular, and about the carbon footprint and other environmental implications of urban food procurement practices. Finally, institutional meals are an important defense against hunger, a problem that continues to disrupt the lives and health of too many New Yorkers. Thus institutional food is at the intersection of health, economic development, environmental protection, and social justice. 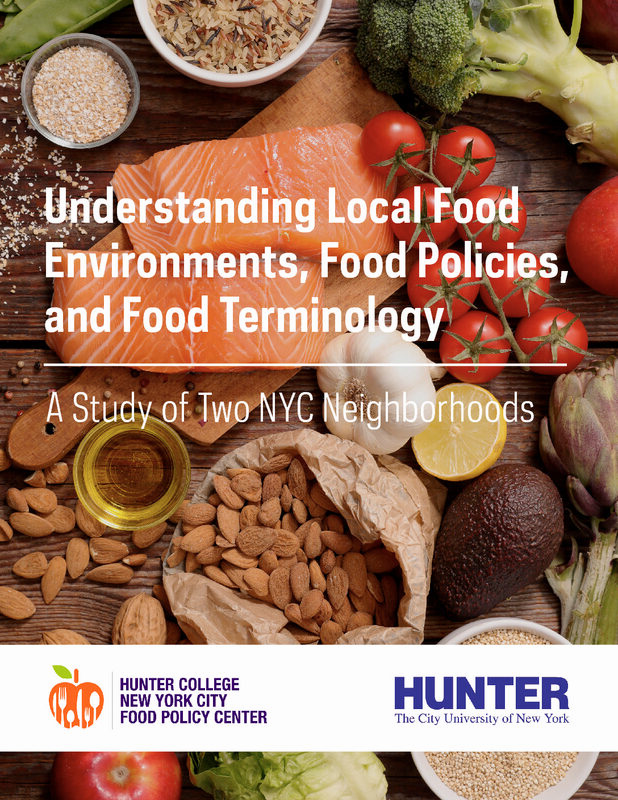 The City spends more than a quarter of a billion dollars annually for the food served on the public plate, and nearly as much on labor for food preparation. 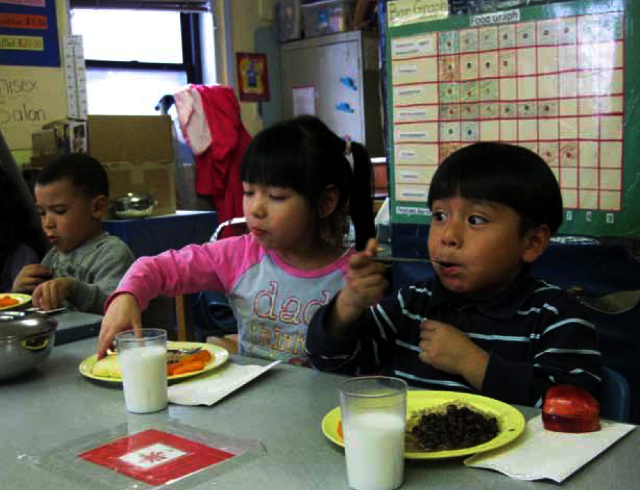 Some NYC meals are planned, prepared and served directly by municipal agencies in public institutions such as schools and jails. Others are offered by independent nonprofit organizations with which the City contracts, such as senior centers or child care programs. Some are prepared by City employees in kitchen facilities owned and operated by the City, or by the staff members of contracted organizations in their own kitchens; others are produced by vendors from whom the meals are purchased by city agencies or contracted programs. Some are served at the sites at which they are prepared; others are prepared in central kitchens and delivered to satellite locations. 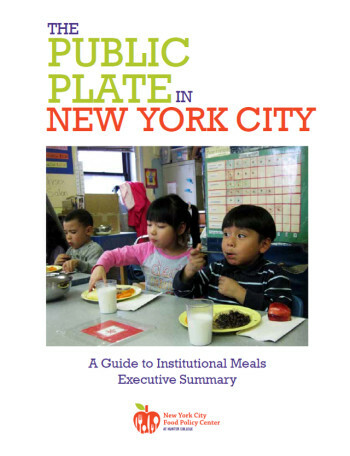 This report explores this complex mix of institutional meals served by the City of New York.